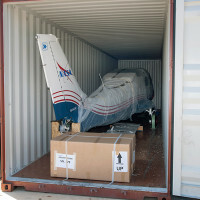 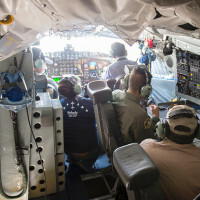 NASA engineers and visionaries watched as the Tecnam P2006T – the future all-electric X-57 Maxwell – was uncrated at a small airport on the central coast of California, and slowly rolled out. 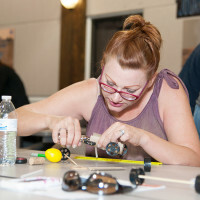 Educators built a Mars rover at a workshop held by NASA’s Armstrong Flight Research Center April 6 at the AERO Institute in Palmdale, Calif. 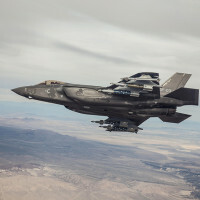 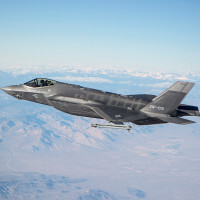 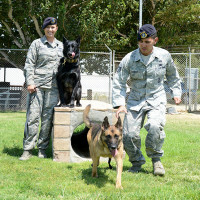 The F-35 Lightning II advanced its combat capability by launching an air-to-air missile and directly hitting a drone over a military test range off the California coast July 28.